Western Cape Archives - SABC News - Breaking news, special reports, world, business, sport coverage of all South African current events. Africa's news leader. 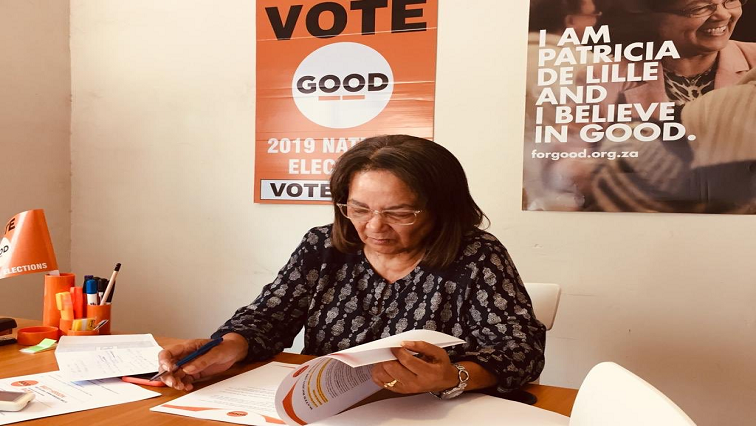 Home » Posts Tagged "Western Cape"
The High Court in Cape Town is expected to rule on Friday whether Patricia de Lille’s case against the Democratic Alliance should be treated as urgent. 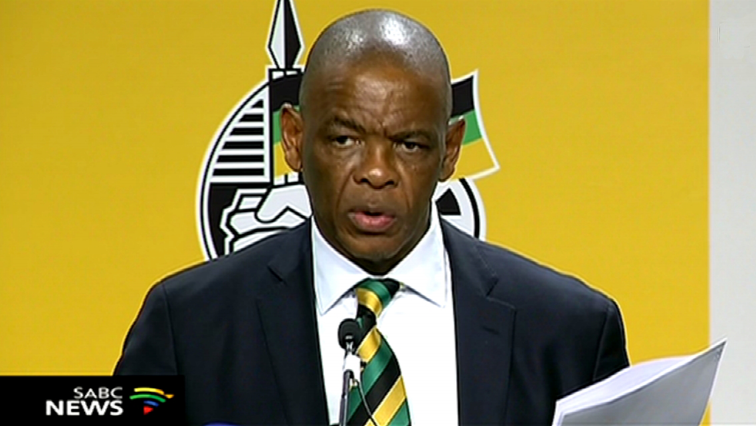 ANC Secretary General Ace Magashule is on the campaign trail in Hermanus in the Overstrand Municipality in the Western Cape on Wednesday. 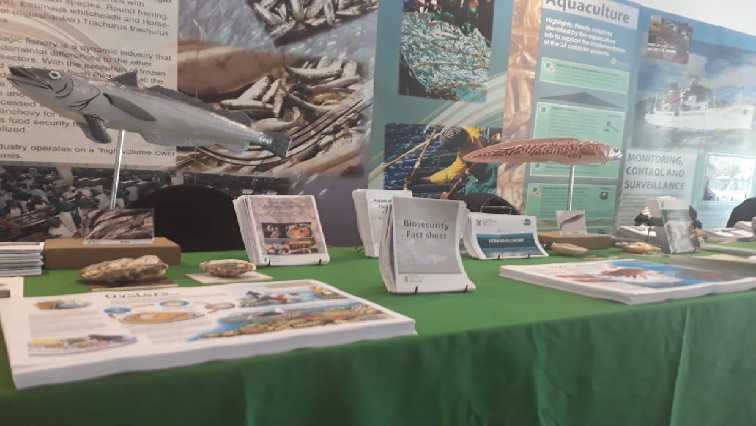 The Commissioner of the SA Competition Commission, Tembinkosi Bonakele, has questioned how the fishing industry is being regulated. 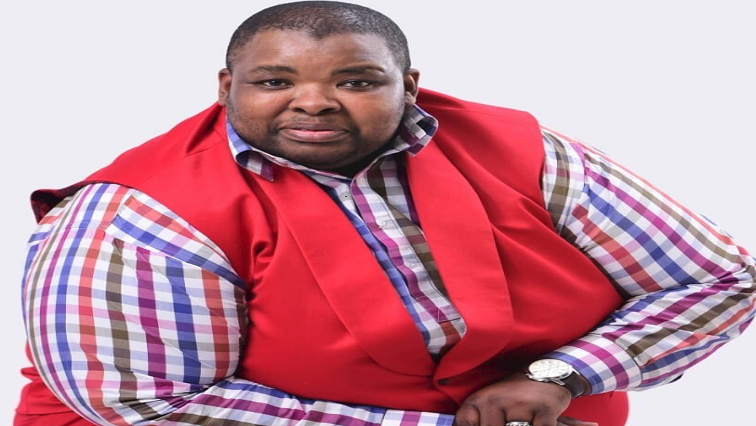 The family of well-known Cape Town pastor and award-winning gospel singer, Nkomfa Mkabile, has described him as a peacemaker who liked to see people happy. 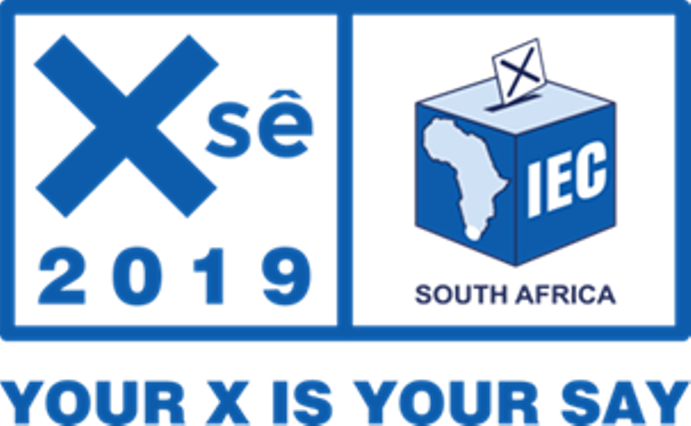 The New Nation Movement is calling for the May 8 elections to be postponed.